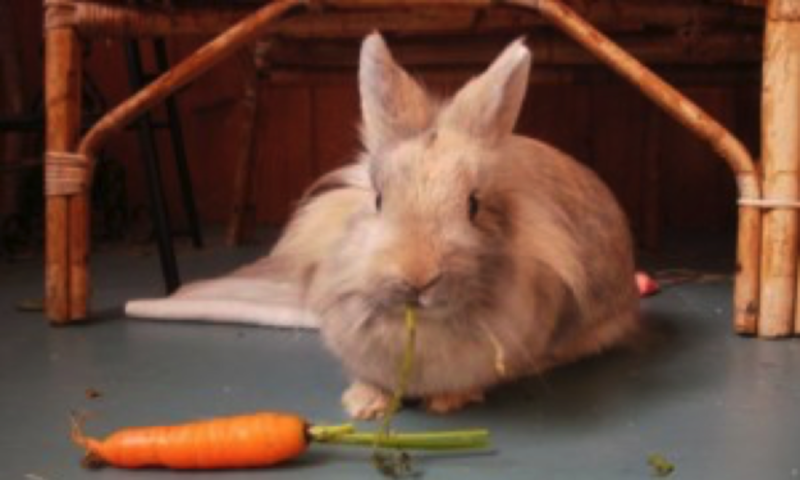 Sandra The Free Range Super Bunny – I wanted to save her. She ended up saving me. Sandra's communication, intelligence, and love will have you mesmerized as well..
Chapter 2: Does Sandra Want To Run Away? Chapter 5: Is Sandra Having Bunny Babies? Chapter 14: Sandra Likes To Eat …Cat Litter? Chapter 17: Bella Is Really Our Bunny Forever!